What is Diamond Girdle Thickness and Why is it Important? The diamond girdle is the thin perimeter of a diamond that separates the crown from the from the pavilion. Loose diamonds are measured by the girdle and this measurement is expressed in millimetres. The thickness is given as a percentage of the diameter (e.g. thin – 1.0%, medium – 3.0%, thick – 4.0% etc) although it is more commonly seen quoted in words (such as Thin, Very Thin etc). When a diamond is placed in a setting, it is the girdle that makes contact with the setting itself. Though it may be easily overlooked, or indeed not mentioned by sales people in a jewelry store, the girdle can impact upon the symmetry and the durability of your diamond. Unlike other aspects of diamond buying, understanding the impact of girdle thickness is fairly straightforward, making it a simple consideration to take when choosing your perfect stone. A girdle can be faceted which results in a series of small, polished sides going around the diamond, bruted which is a single continuous unpolished surface around the diamond or it can be polished which is a bruted style girdle that has been polished down to a smooth finish. It is uncommon to find a bruted girdle as modern diamond cutters favour a polished or faceted finish. Neither a polished nor a faceted girdle will impact on the value or the appearance of the diamond. What does have an impact though is the width of the girdle. You may have noticed on diamond certificates that the width is often expressed across a range, for example ‘Thin-Medium’. This is because the girdle can vary in width so the measurements are taken from the narrowest and widest points of the diamond. There are a multitude of ways that girdle thickness can affect a diamond; from appearance to durability, it is important to know these details before taking the plunge on a diamond. The effect that girdle width has to carat weight will be particularly significant to those working to a firm budget (which, when it comes to engagement rings, is the majority of buyers). A thicker girdle will result in a larger carat weight (and therefore, bigger price tag) but the diamond will not appear any larger in a setting. Though the impact on carat weight and price is small, it is still money going towards something that does not contribute to the beauty or size of the stone. If you are looking at fancy shapes such as a Marquise, Heart or Pear cut, a thicker girdle around the corners of the diamond can provide additional protection against chipping. A girdle that is classed as Extremely Thin will pose a problem to the durability and therefore longevity of your diamond. A diamond might be forever, but an extremely thin girdle presents a narrow edge that is prone to chipping over time. For earrings and necklaces an extremely thin girdle may be slightly more protected, however if you are selecting your diamond for the purposes of a ring (or any item of jewelry intended to be worn regularly) avoid a diamond with an extremely thin girdle. If you are looking at princess cut diamonds, it is safest to avoid both Extremely Thin and Very Thin girdles; a princess cut already has corners which are prone to chipping therefore a thin girdle and corners results in a diamond that is highly susceptible to damage. If your diamond has a thin girdle, choose a setting which protects the diamond such as a bezel or drill setting. The width of a diamond girdle will also affect the relative position of the facets that surround it. 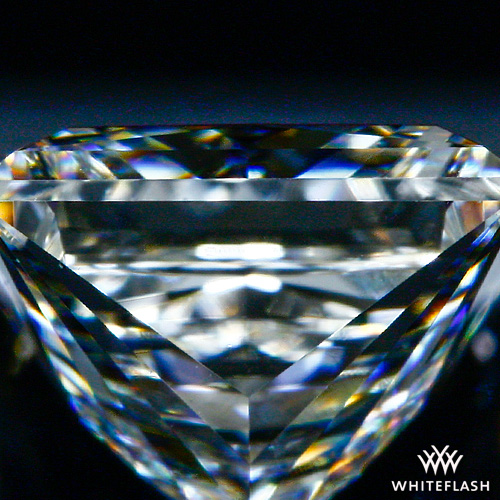 This means the thickness inadvertently alters the light performance and cut of the diamond. A diamond with an Extremely Thick girdle will have intense brilliance and fire but only if it is cut to ideal proportions. However, a thick girdle will also concentrate the weight of the diamond to the middle causing the diamond to look smaller when viewed from the top. When looking at a diamond with an extremely thick girdle, it is important to assess the overall measurements of the stone. If they are within the ideal range, then the impact that an extremely thick girdle has will be minimal. Remember, the girdle thickness will be assessed and factored into the final cut grade of the diamond. 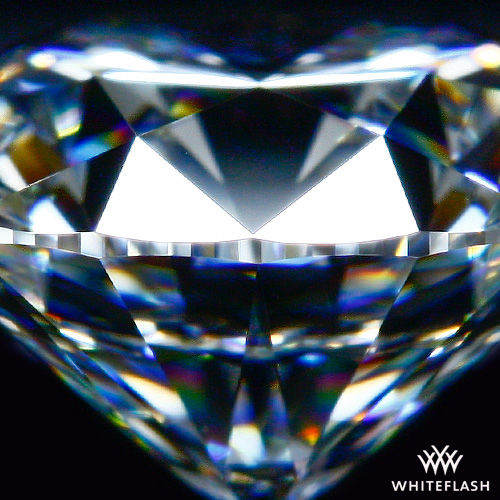 This means that even if the width doesn’t fall within the ideal ranges (Thin – Slightly Thick) a diamond can still be deemed an Ideal cut and have excellent fire, brilliance and scintillation. Fortunately, the GIA issue an overall cut grade which has already done most of the hard work for you. 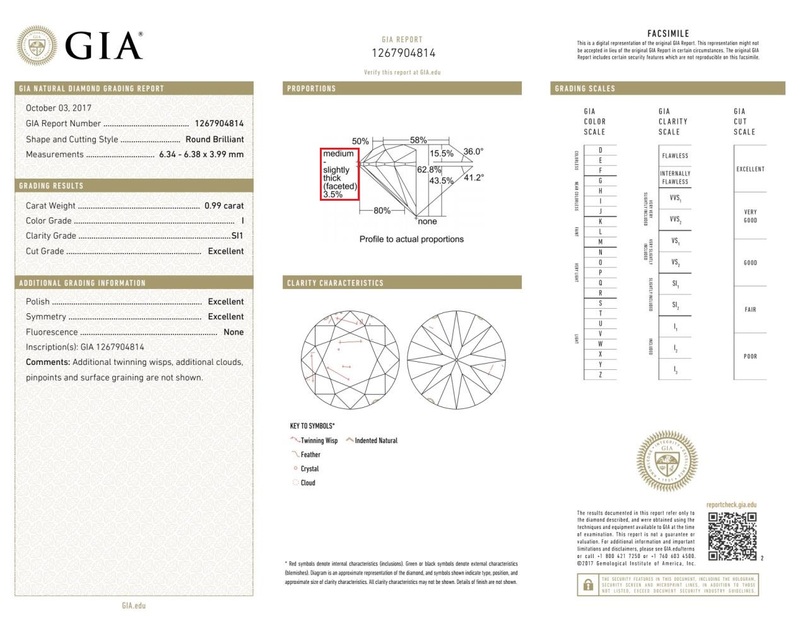 The girdle thickness is analysed in context with the other proportions of the diamond and a grade is given based on the cut performance as a whole. It is still important to understand how girdle width can affect your diamond, particularly if you are buying a loose diamond intended for an opening setting or any setting which exposes the diamond. In this instance, avoid Thin or Extremely Thin girdles which will be unprotected and therefore likely to chip. When in doubt, aim for diamonds within the Thin to Slightly Thick range that have an Excellent or Ideal cut grade. These will offer the best light performance and durability. 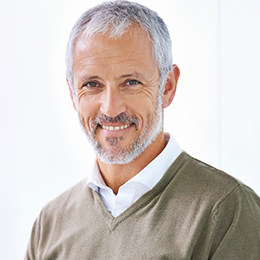 I would strongly advise only considering diamonds with a GIA or AGS certificate, I recommend Blue Nile, James Allen and for the best of the best consider Whiteflash and their A CUT ABOVE® Diamonds.